Do you think people should have to make the life or death decision for their pet based on if they can afford it or not? Neither did Carol Smock. (This is a happy story, so keep reading…) Tragedy is memorable. It can devastate or it can motivate. It can create chaos or bring together organized efforts. Things do not stay the same after tragedy. Tragedy is an incredible thing that catalyzes change, evokes response, for good or for bad. This is a story of a time when tragedy created change and motivated one woman to take action! 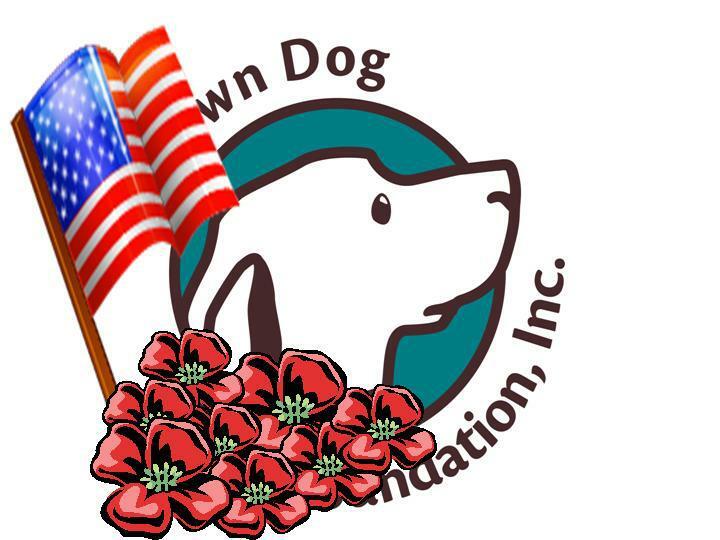 Q: What is Brown Dog Foundation? A: Brown Dog Foundation is an organization built to help bridge the gap for people who need help with vet bills in order to keep their pet alive. It’s estimated that several hundred thousand animals are euthanized every year as a result of large vet bills that the owners cannot afford. We provide funds and information for those people, so that they know their options and can avoid such an unnecessary circumstance. Q: This is such a needed service! How did you come up with this idea? Was it an Ah-Ha moment? Or was this something you had been slowly working on for a long time? A: I will start with a little back story. 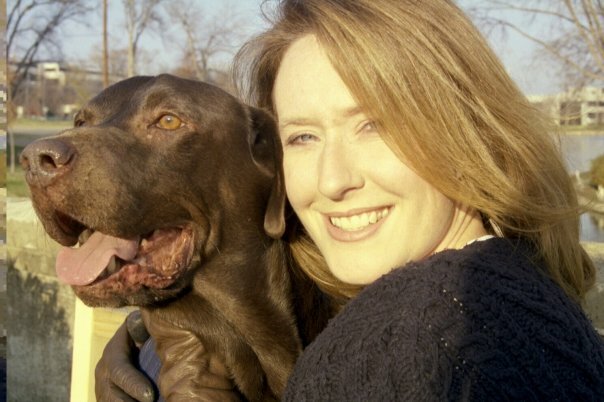 In 2001, I adopted a chocolate lab from Labrador Retriever Rescue of East TN. Chocolate Chip, I found out, had been surrendered by his owner at the pound. It was then discovered that he had a tumor that was not disclosed by the owner. It was assumed the family couldn’t afford treatment to save his life and gave him up hoping he’d be euthanized humanely. The University of TN removed the tumor, and that is when I ended up adopting him. Five and a half years later, he developed cancer while I was unemployed and wouldn’t be in a position to pay for treatment. Losing him was my ah-ha moment. I wanted to honor his passing by pursuing a project that would help prevent situations like this for other people. My girlfriends and I set up the organization on October 16, 2006, which was Chocolate Chip’s adoption anniversary. Q: Wow! What an amazing, sad and inspiring story. Also, 2006… the organization has been around for a while. That is great! Fill me in on the rest of the story between when it was founded and today. A: In 2006-2007, the organization started receiving requests for financial aid for vet bills. I originally thought we would help people pay for early cancer detection, but what I found out was that people needed help with a variety of vet bills that would result in saving their pet’s life. In the first year we had 300 requests for help and 3-4 families received assistance from Brown Dog. Last year, Brown Dog Foundation received over 4,000 requests and helped 228 families! We have certainly grown over the years! Q: You should have written a book! A: We did! 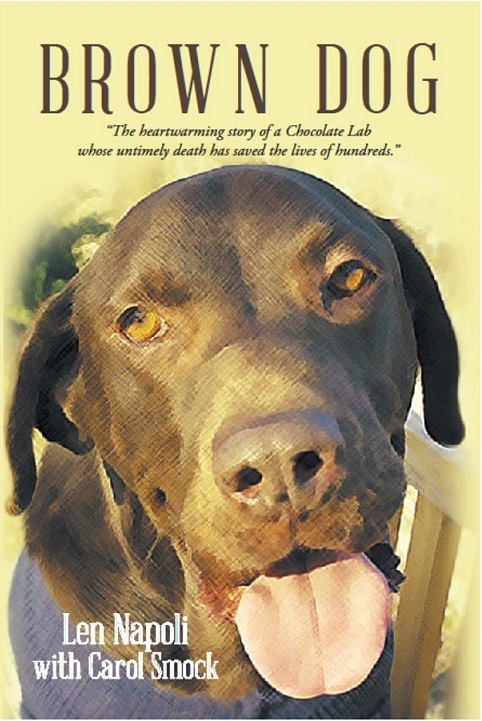 It’s called Brown Dog and is available at Lulu.com, Amazon, Barnes & Noble, and more. It’s a 300 page novel that tells the heartwarming story of Chocolate Chip’s journey into my life and through the creation of the Foundation. We wrap it up with several stories about the families we’ve helped throughout the years. 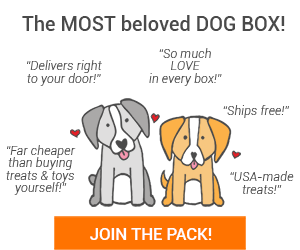 Q: How does Brown Dog Foundation work? It seems like these requests would be urgent considering the applicants are trying to make time sensitive decisions about their pets’ lives. A: Most of the process is automated at this point which has prepared us for growth but also allows us to respond quickly and provide the applicant with the funds they need or additional information that they can use to find other solutions. We cannot always help because of limited funds, but we can and do provide the individual with information that may be able to guide them to another solution. Q: Growing a business or organization can be stressful at times. 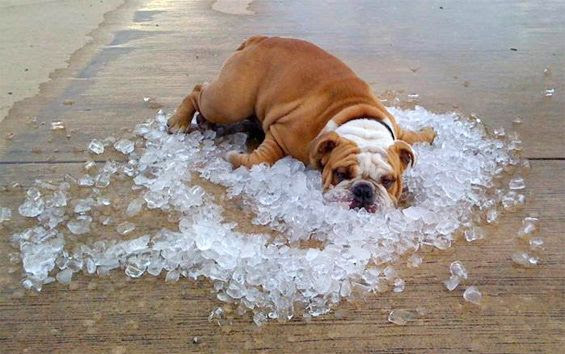 What has gotten you through those stressful moments through the years? A: Hearing from recipients is what has gotten me through. Even if it is simply an email saying “thank you for helping me save my pet’s life,” it makes a difference and makes it worth all of the hard work. Q: Does Brown Dog Foundation partner or work with other businesses or organizations that contribute to the growth and exposure? A: We have worked with a few different musicians – Brennin, JT Hodges, The Redwine Effect and others, as well as John Paul Pet Products and Paul Mitchell School System on some fundraising projects. SVP Meds, Diamond Back Drugs and FarmVet provide prescription drugs at a deeply discounted rate for those families in need. Q: Will you share a story of a recipient in the past that was particularly memorable? 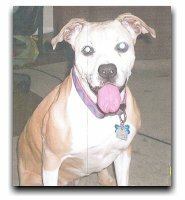 A: Yes, there was a lady from rural TN who noticed her pit bull was limping. She took Winnie to the vet and found out the terrible news that she had osteosarcoma, an aggressive, fast acting and lethal form of bone cancer in dogs. The vet told her they could buy time by removing the leg and doing chemo and radiation. The woman had no extra money, so this was completely unrealistic. She reached out to Brown Dog Foundation, and we let her know that we could not help do all of that, but we wanted to know what she would like to do, so that we could help in whatever way that we were capable of. She simply said, “ I do not want her living her last days without one of her legs. I just want her to be comfortable.” We were able to provide medications to keep Winnie comfortable, and she miraculously lived almost a full year, which was not expected! This was a very touching and very memorable story! Q: If people want to help participate in a beautiful story like this one, how can they help? A: Well, we can’t help most families without money on hand, so we’re always searching for people willing to raise money on our behalf. 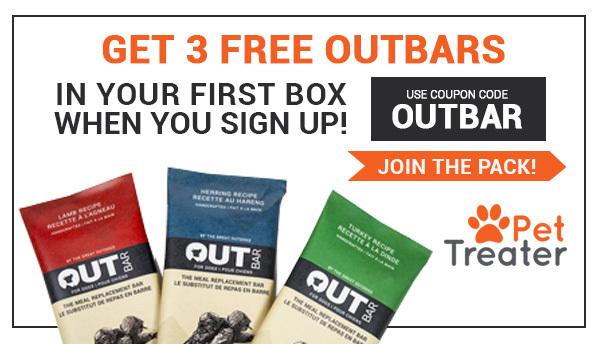 We have a campaign going right now through September to help raise money! Any individual can register and raise money for Brown Dog Foundation. The person that raises the most money will be named Top Dog or Top Cat and will receive tickets to the wine dinner benefitting our organization. 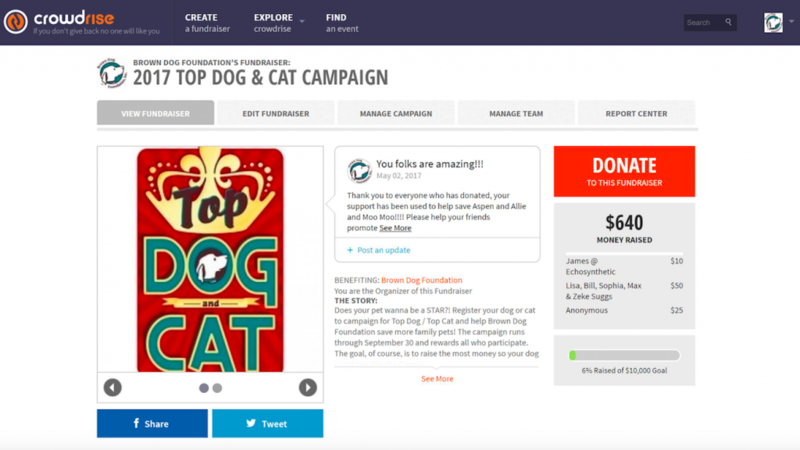 Other ways include sharing information on social media, participating in auctions like the one coming up with Pet Treater, and simply donating money. Q: What else do you want people to know about your organization and its purpose? A: There is a difference between saving a pet’s life and just paying expensive vet bills. We do the first. But, even that gap requires tens of millions of dollars! As such, we’ve developed a partnership with VetBilling which we’re helping to build in another direction. While we do offer a handful of Payment Plans, the real benefit to us is when Vet Clinics offer VetBilling Payment Plans directly as an alternative payment method. If more clinics were willing to allow patients to pay large bills over time that would refocus the need for our services onto the smaller bills that are truly life-saving in nature. Read more stories like this one, or share your story by emailing [email protected]!